It's a whole new world...sort of. 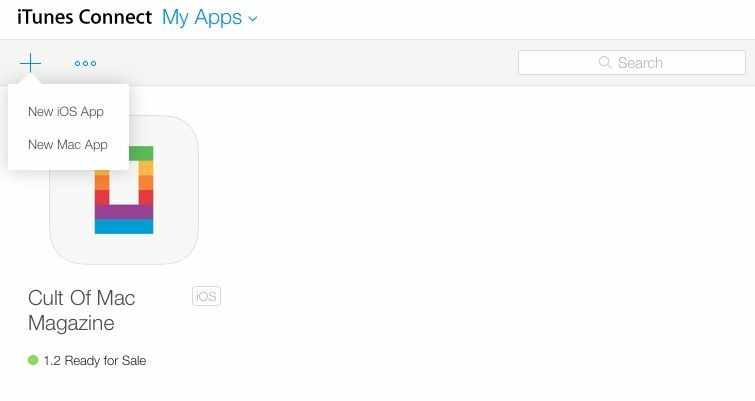 Developers logging on to iTunes Connect to update their apps this morning got an eyeful of its new iOS 8-influenced design — and many didn’t like what they saw. Instead of the past’s squat, flat look dominated by dark gray, the main view at the developer website now opens up with acres of white space and a cheery, sky-blue font we’ve all become accustomed to since iOS 7. Apple warned devs of the coming overhaul at this year’s Worldwide Developers Conference, but it wasn’t clear exactly when the new design would roll out. 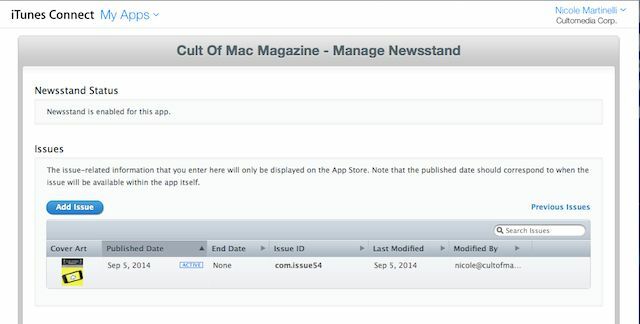 The pretty new look was hard to appreciate, though, when trying to push out a new release or version of your app — as we discovered trying to publish the latest edition of Cult of Mac magazine. 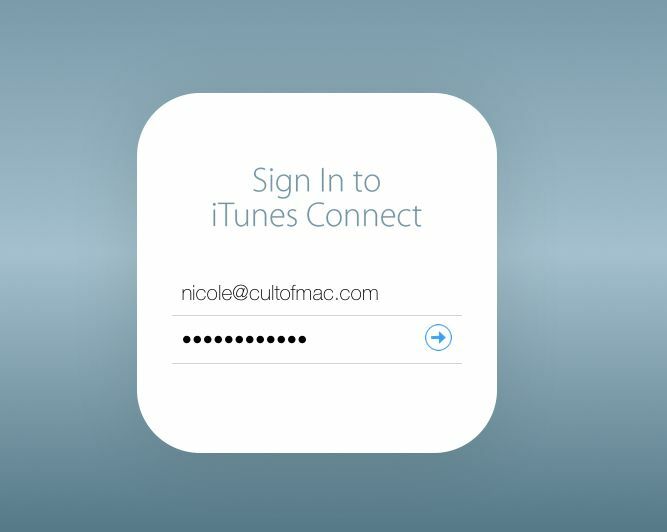 These new icons are what devs first see when logging in to iTunes Connect. While many developers applauded the makeover, plenty were bewildered or frustrated as they hunted for familiar tabs to get the job done. “New iTunes Connect as viewed on ios…not exactly mobile friendly,” said Mike Lisavich of relationship app Rekindle. After a few misplaced clicks on the “My Apps” page, it turns out that you just hit the “+” sign to add a new app. Here’s how you add a new app to your existing ones in the redesigned iTunes Connect. Once you’re done hunting around, though, it appears to be mostly a prettier version of the same thing. “New iTunes Connect certainly looks better, but appears they didn’t actually improve anything, all superficial,” noted Zach Waugh, iOS developer at Basecamp. Waugh’s thought echoed our experience: The iTunes Connect update is a cosmetic change. After a moment of panic, we were able to get our business done. The old and new live side-by-side in iTunes Connect. The lower half of the screen is as before. There are a few annoying things from the old version that spilled into this version like a bad hangover. Managing the “cover” for Newsstand is still a separate tab from uploading the actual magazine. You can see the old flat design and dark font that’s an unwelcome legacy from the older version above. It’s the same for in-app purchases, too, where the new design is just icing on the crunky old layout. Apple says it has updated the “My Apps” section for managing and releasing apps as well as the “Resources and Help” portion. But a quick look around shows these to be fundamentally the same as before, just with the new design. What do you think of the new iTunes Connect? Let us know in the comments.